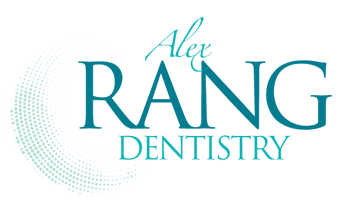 Rang DDS is a hometown dental practice located on the North Side of Evansville, IN. 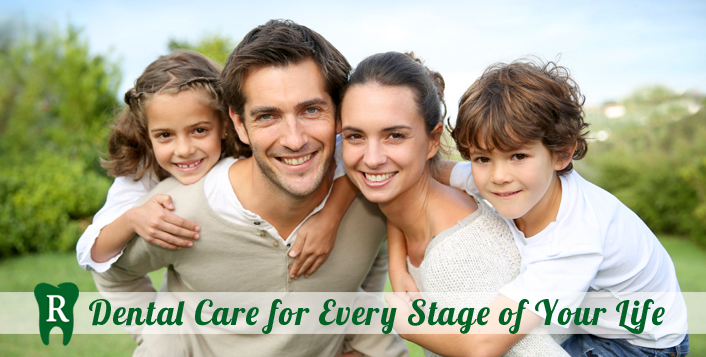 Rang DDS specializes in comprehensive and general dentistry for the entire family. Our practice places a premium on excellent service, quality dentistry care and patient convenience. 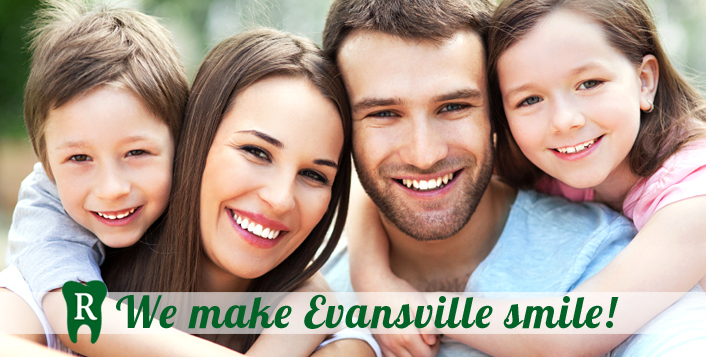 With an emphasis on lifetime preventative care in Evansville, IN, we offer a full range of dental services to meet the individual and family needs and preferences of each patient. From regular cleanings, to restorative dentistry, we utilize the latest dental techniques to give our patients the most up-to date service and care for their dental experience in Evansville, IN. At Rang DDS we designed our office with our patients in mind. By combining a calm atmosphere with modern technology, friendly faces and a caring attitude, we have created a place where our patients in Evansville, IN receive the quality of dental care they deserve. The moment you walk in our front door, our staff will make you feel at ease, comfortable, secure and cared for. Our state-of-the art facility has the latest equipment so we can offer you the most advanced treatment options for your dental experience in Evansville, IN. 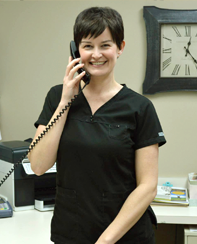 We welcome you to make Rang DDS in Evansville, IN your dental home. For questions, comments or to make you or your family’s appointment please contact us today.